Normal minor wear to disc, case & inserts. Promo copy. Bought this one new. In near mint condition. Thanks for checking it out. 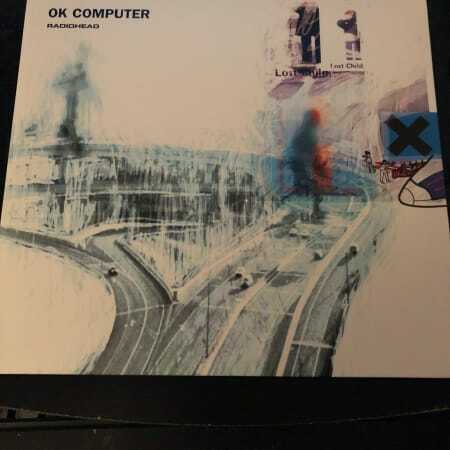 OK Computer is the third studio album by English rock band Radiohead, released on June, 16th, 1997. The members of Radiohead self-produced the album with Nigel Godrich. 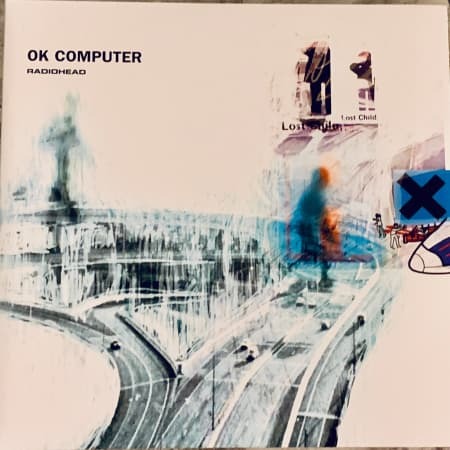 OK Computer received widespread critical acclaim and has been cited by listeners, critics and musicians as one of the greatest albums of all time. This is a re-issued version on 180gr Vinyl and is in NM condition. Please check the pictures we uploaded for authentic details of the product we are selling.